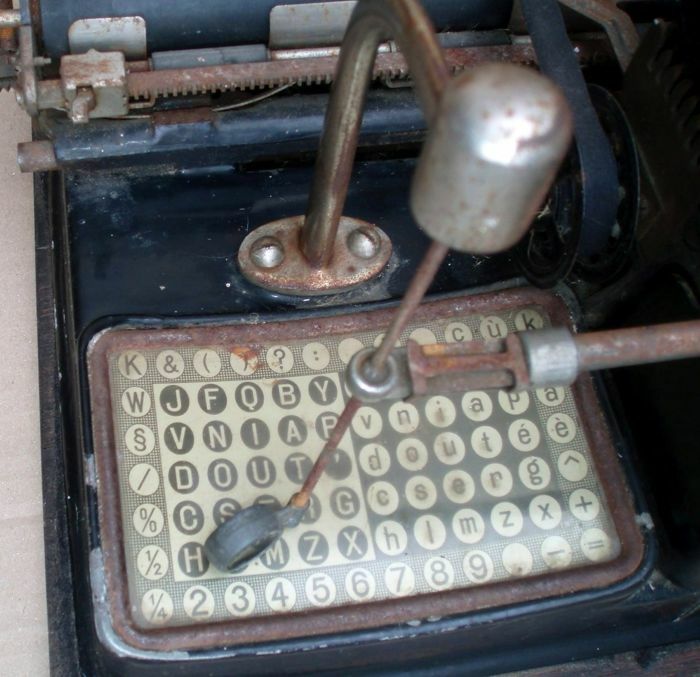 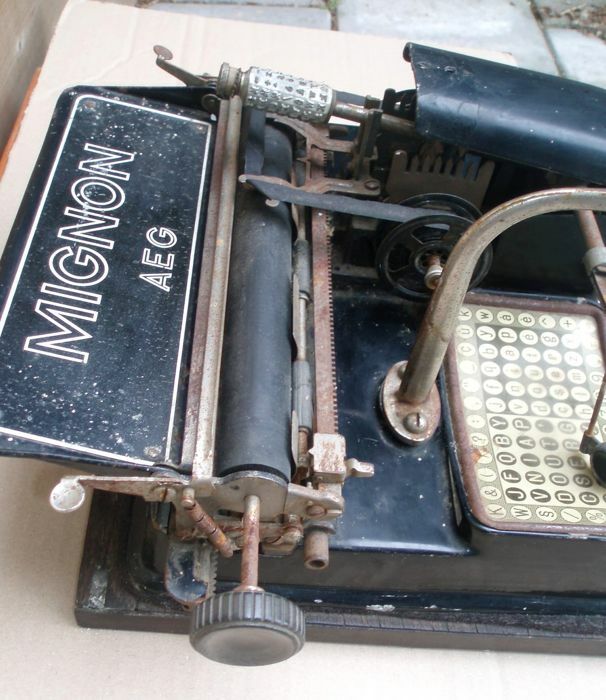 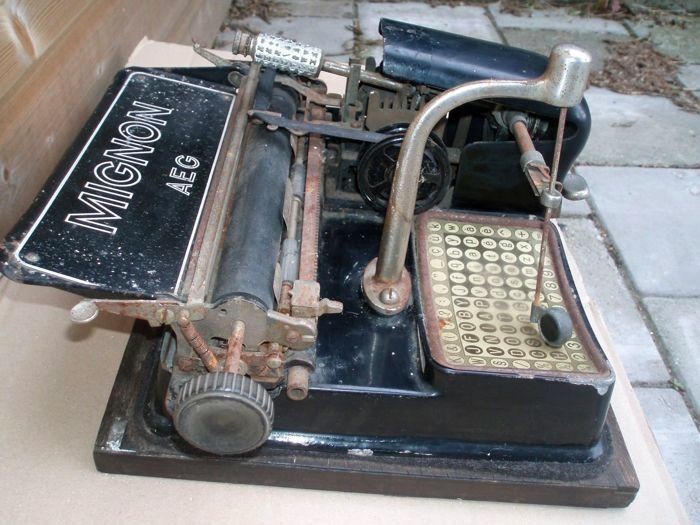 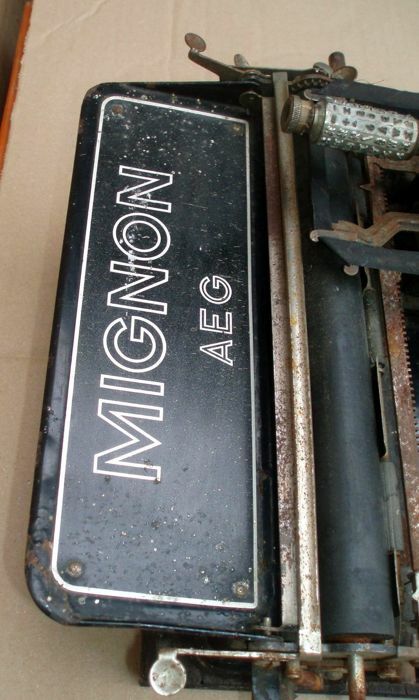 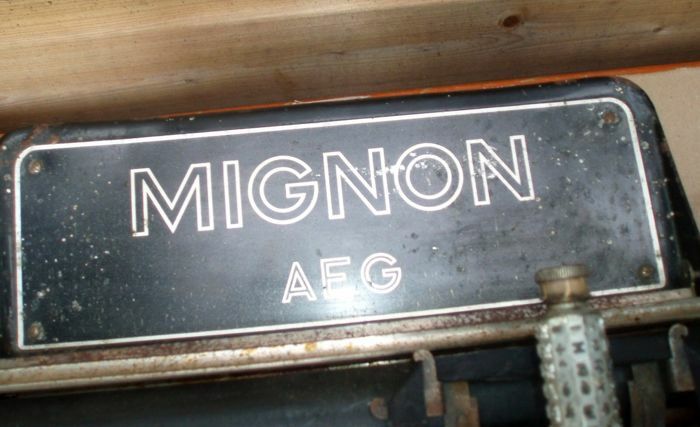 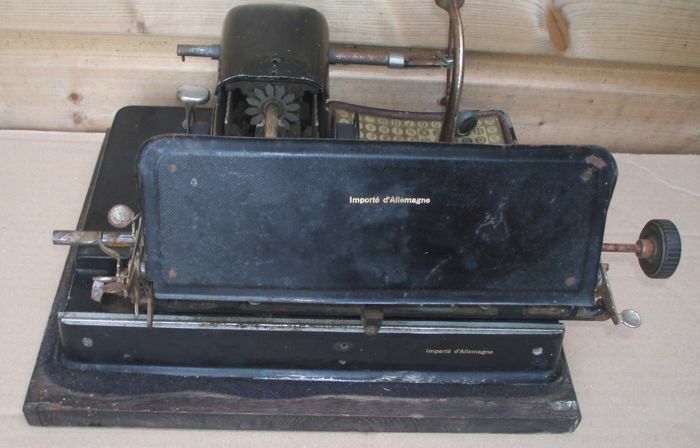 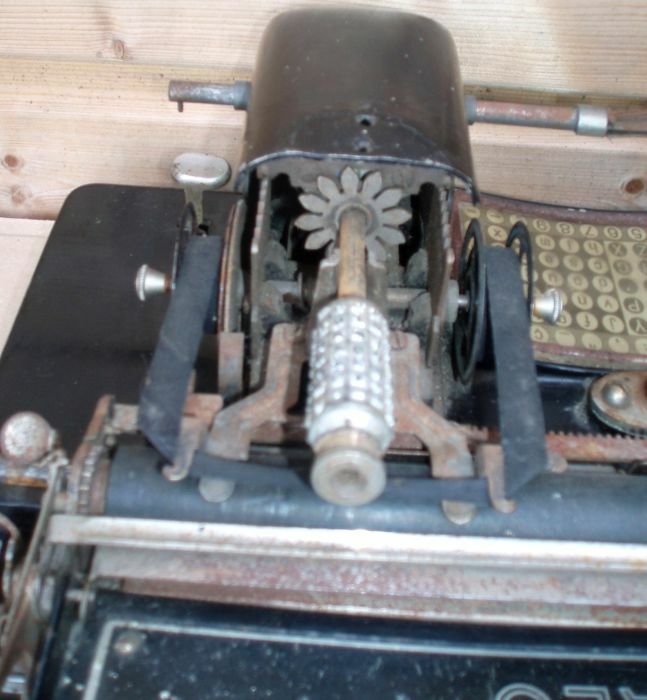 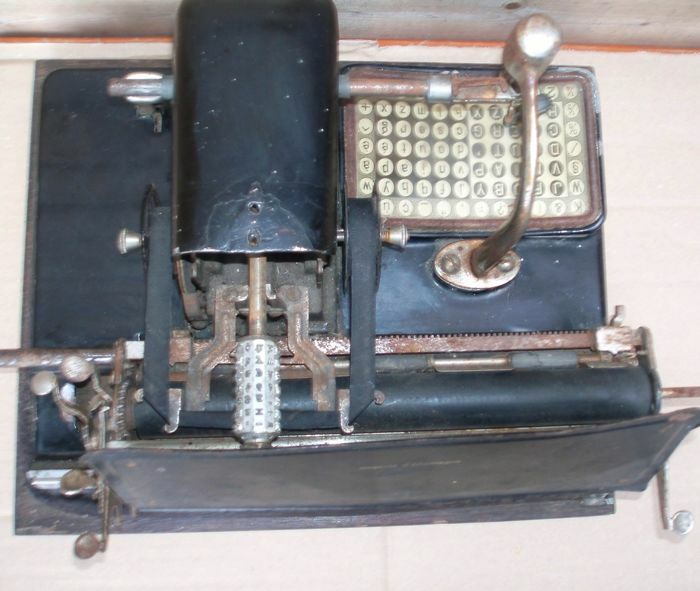 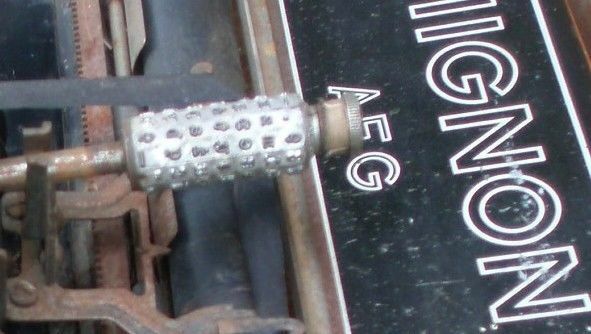 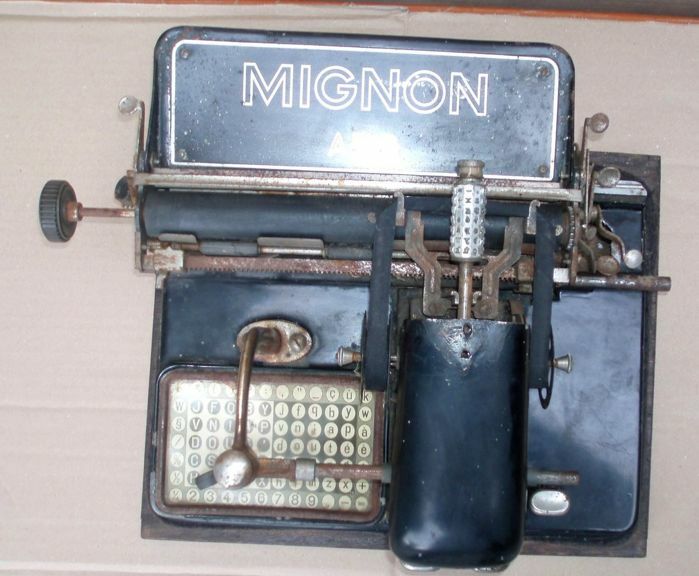 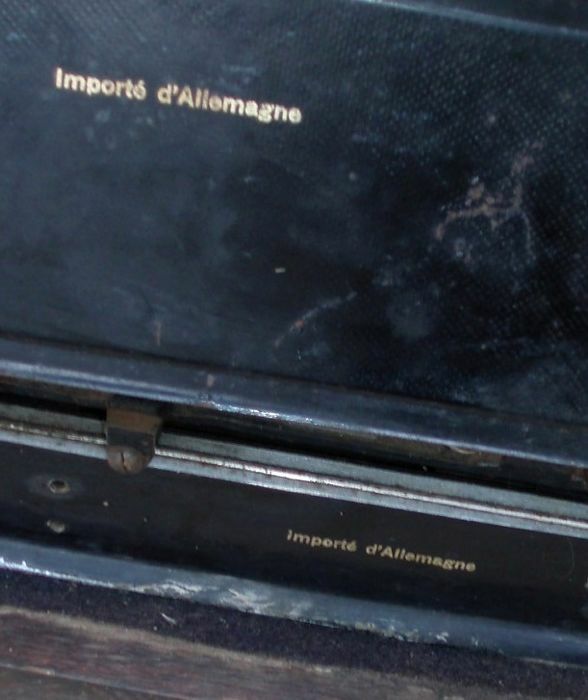 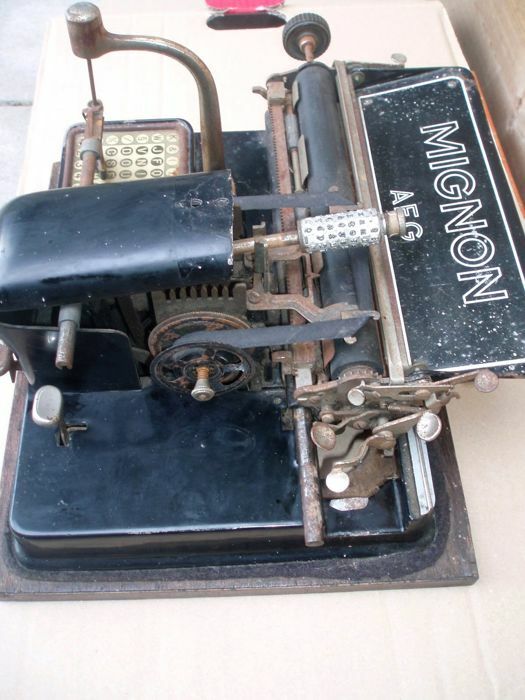 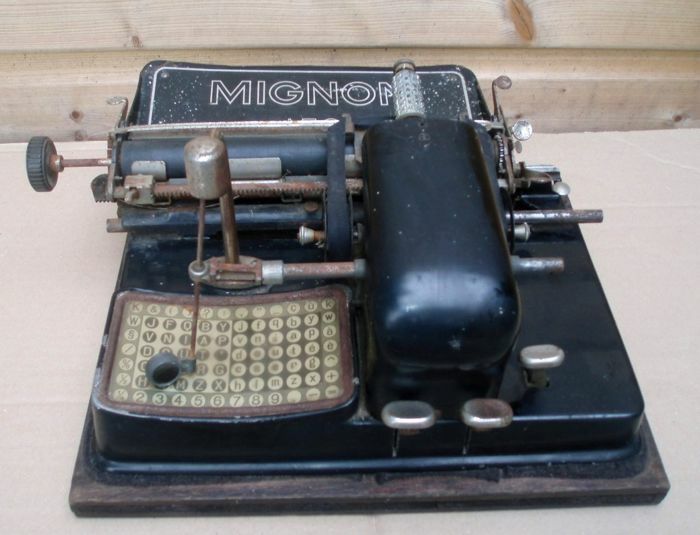 AEG Mignon typewriter. 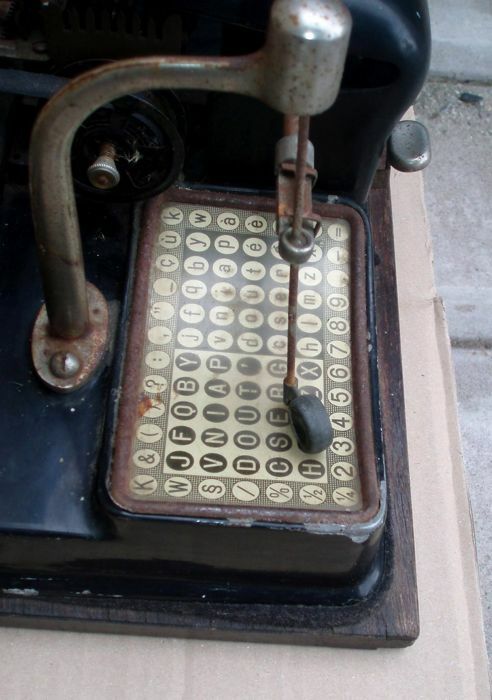 Functioning; I don’t know how to operate this machine. 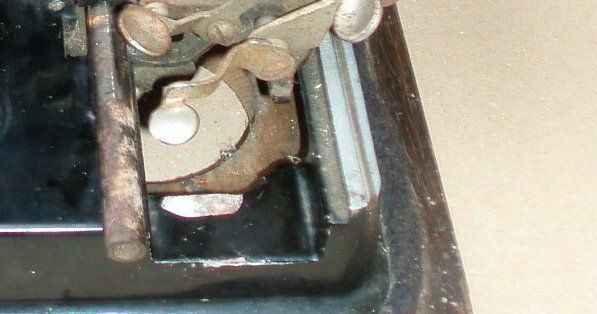 Condition: in a fair to good used condition, a bit of rust and a hole at the right side, I don’t know wether this is supposed to be this way or if a piece of metal has broken off, see pictures for further condition specifics. 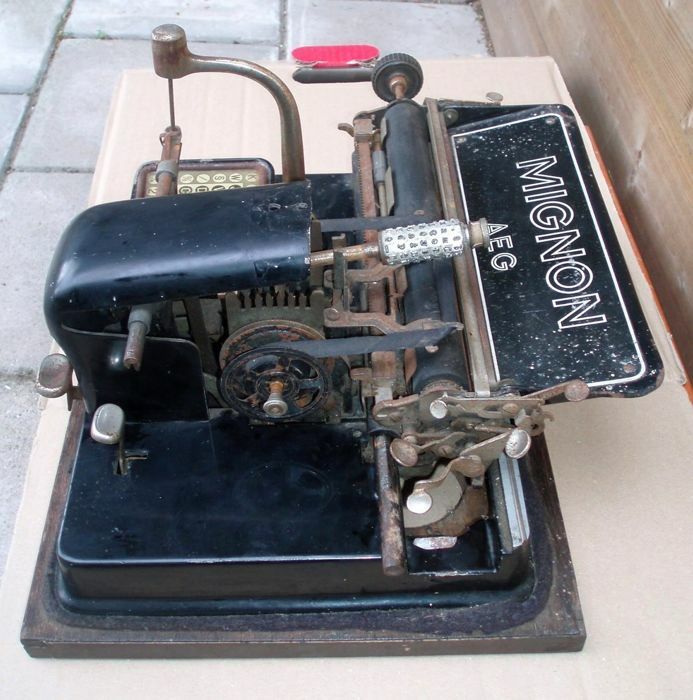 The lot will be shipped by registered post, pick up is also possible, within 4 weeks after payment. 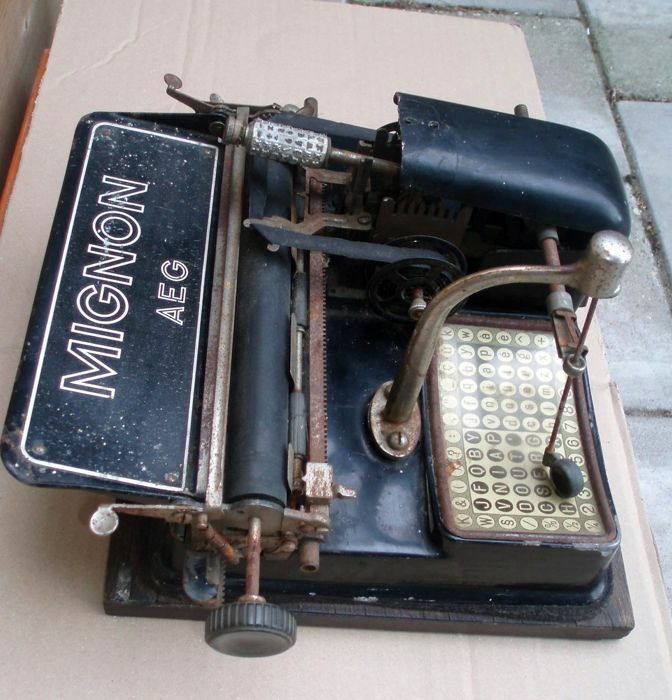 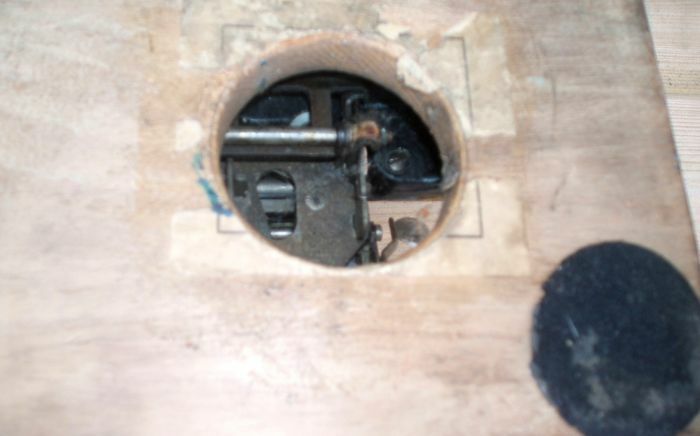 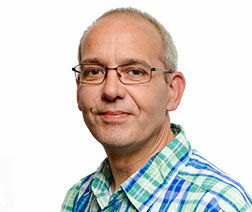 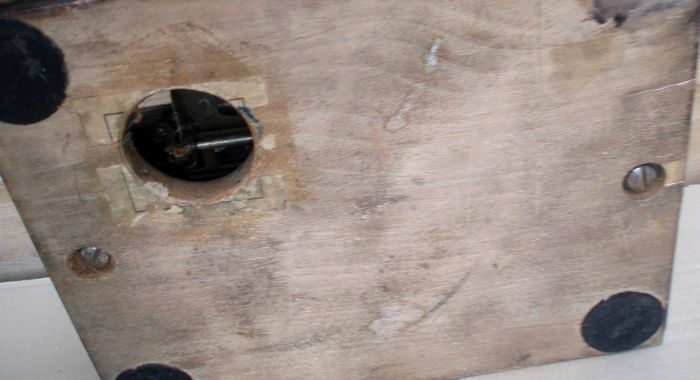 You can pick up this lot from the seller: Assen (Drenthe), Netherlands.